Rising inflation has always been a major concern as it reduces your disposable income. Added to that is your tax liability, which affects your overall savings required for a financially secure future. One way to increase your savings capability is to reduce your tax liability. The Income Tax (IT) Act, 1961 offers several investment avenues that are beneficial in tax savings. Traditionally,safer investments like Public Provident Fund (PPF) and National Savings Certificate (NSC) were used to save as well as reduce tax liability. However, the returns earned on these products have been extremely low and often are not sufficient to cover the inflation increase. Currently, there are several other financial products that offer higher returns when compared to the traditional investments. Below are the details of the various investments that are available to save taxes. In addition to section 80C, there are deductions under sections 80CCC and 80CCD (1) of the IT Act, 1961. The maximum permissible deduction under all these sections is limited to INR 1.5 lakh per annum. The investments that are eligible are listed as follows. Additional contributions made in tier I account of the NPS are eligible for tax deductions for an amount up to INR 50,000. First-time investors in the Rajeev Gandhi Equity Savings Scheme (RGESS) are eligible for a deduction of up to INR 50,000. Mutual funds are widely used by investors to participate in the equity market while reducing the risks of stock investing. 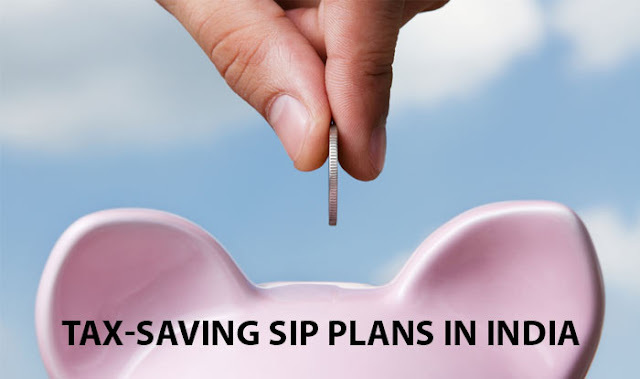 You may invest a lump sum or through systematic investment plans (SIPs). In simple terms, this means you invest a specific amount in the mutual funds of your choice at periodic intervals. These work on similar principals as those of recurring deposits(RDs). The difference, however, is that in SIP investments your funds are invested in a range of debt and equity instruments through mutual funds. This gives you better returns depending on the market conditions,as compared to an RD. Not only do these systematic plans earn better returns, in terms of interest but also help you save on taxes. If the systematic investment is made in Equity Linked Savings Scheme (ELSS)then you can claim deductions from your taxable income for the amount invested, under section 80C of the IT Act, 1961. These funds primarily invest in diversified equities, and thus the returns are closely linked to the markets. These funds have a lock-in period of three years from the date of investment. In case you start a systematic investment plan in such a scheme, then each installment is considered a fresh investment and the lock-in period will be applicable from the respective date. The returns on the investment made in such funds are also tax-free after the completion of the lock-in period. So, invest in such a systematic investment plan and start saving on taxes.